Thanksgiving is coming! What are you planning to do to keep your kids occupied while you prepare a delicious meal? I’ve been thinking about this a lot. I really want to be able to help my mom cook this year, so I need some fun activities for the kids to do while we cook. 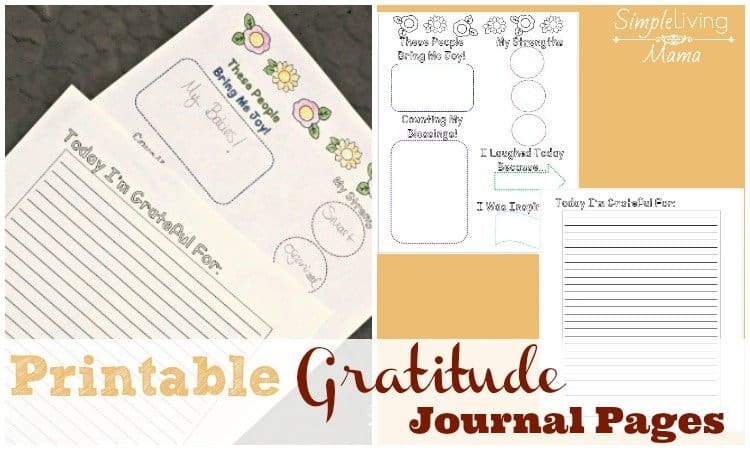 I created one activity and have scoured Pinterest for the best FREE Thanksgiving activities for kids. 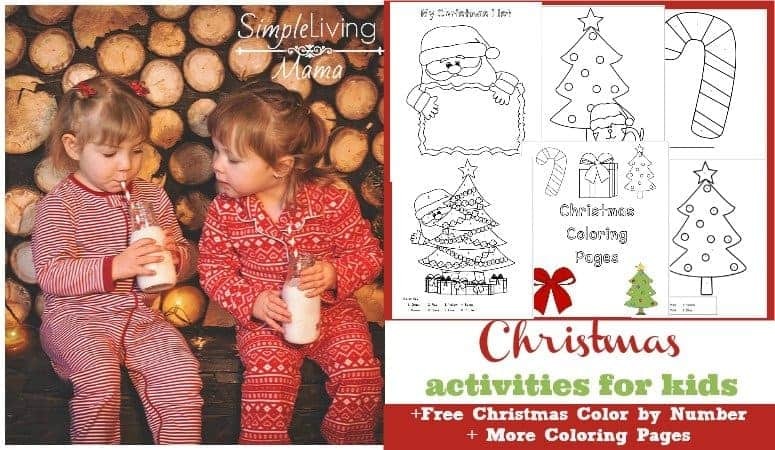 As a child I adored color by number worksheets. 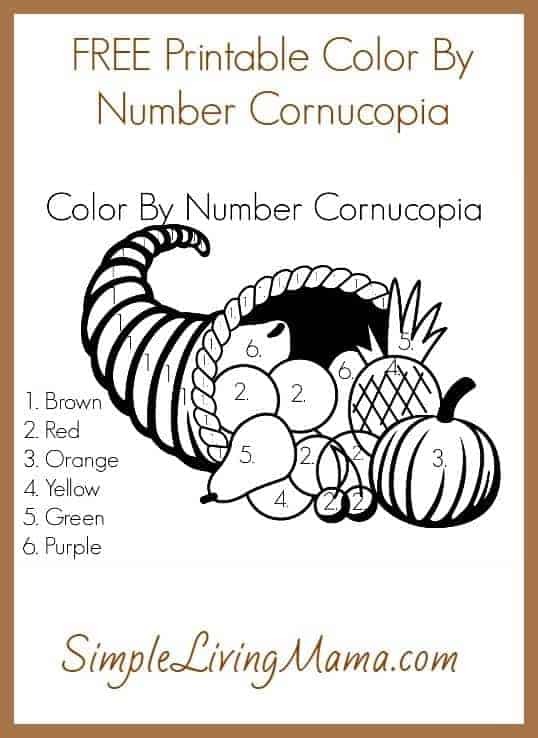 I have created a color by number turkey just for my kiddos and I’m sharing it with you if you want to give your kids a fun and easy coloring activity to occupy them while you cook the big meal! 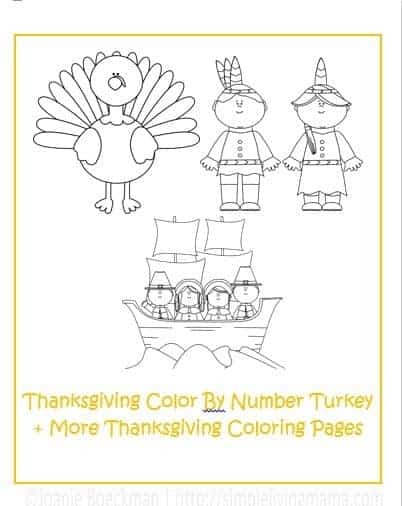 Now, you not only get our color by number turkey, but also more Thanksgiving coloring pages to entertain your kids during Thanksgiving. Just subscribe below! 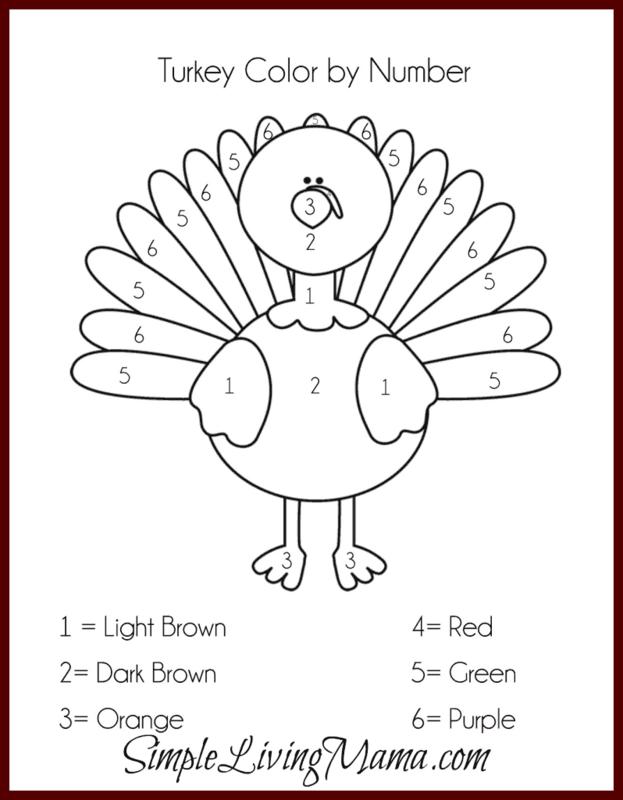 Hop on over to our shop to get the Turkey Color By Number for Free! I found some really fun Thanksgiving placemat printables. These will need to be printed beforehand somewhere you can get an “engineer size” print, but these would be really awesome waiting on the kids table before dinner! Are you teaching a child to read? We are slowly starting to work on reading. 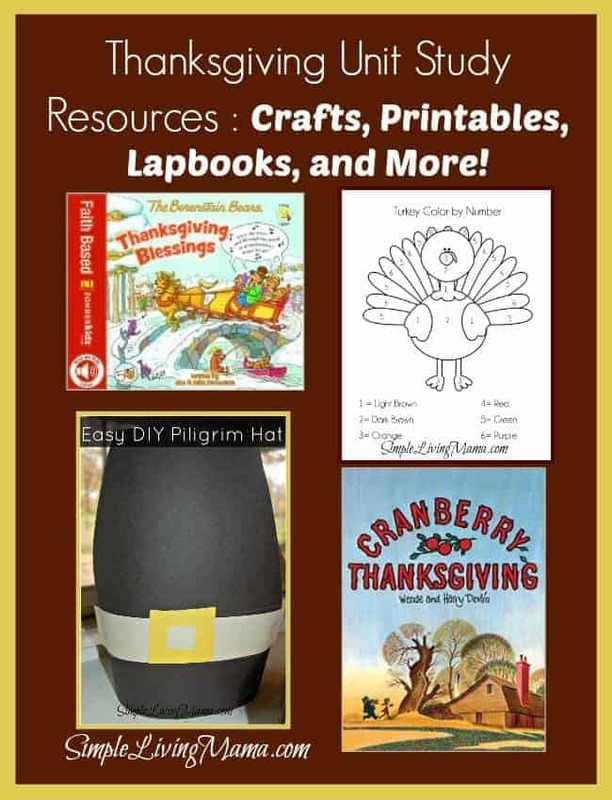 These free Thanksgiving emergent readers look like a lot of fun right before Thanksgiving! What are some of your ideas for keeping kids entertained while you cook the Thanksgiving meal? NotAlone recently posted…Are you Watching and Praying? Deanna recently posted…Let’s Celebrate Thanksgiving!